See our free wallpaper page. 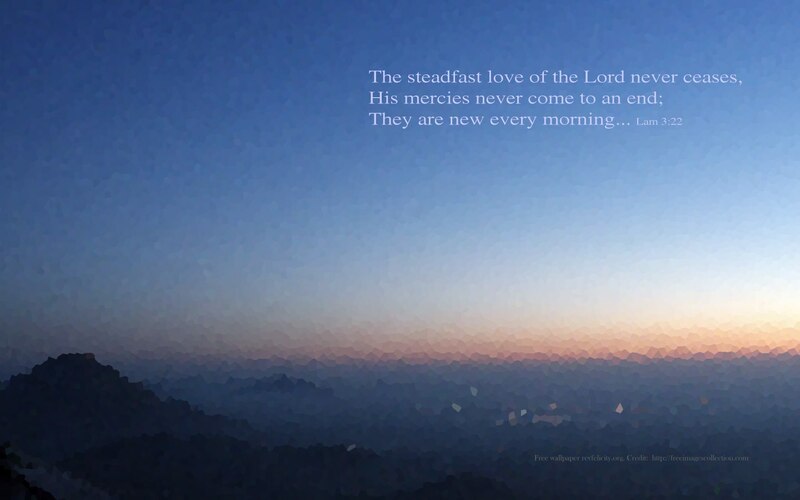 This entry was posted in Wallpaper and tagged christian life, Faith, Kevin O'Brien, Lamemtations, mercies, new every morning, revfelicity, steadfast lovee by revfelicity. Bookmark the permalink.